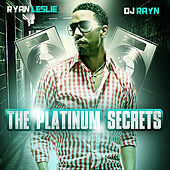 Ryan Leslie's bio would sound a bit ... pretentious if he didn't have the chops to justify it all: A Harvard graduate (at age 19, no less) who skipped the last year of high school, the young artist earned a production internship with Younglord in 2003 and was producing singles for the likes of Beyonce and Britney Spears within months. He signed contracts with both Diddy (as his co-manager) and Universal that same year and began working on his debut soon after. Although that initial album fell through, the driven entrepreneur continued to build his resume by signing and writing the debut album (including the hit "Me & U") for protege Cassie and uploading viral videos of his goings-on to YouTube. 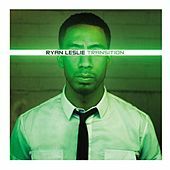 He recorded a second "debut," and this impeccably crafted self-titled effort finally saw the light of day in early 2009. A short nine months later, he dropped sophomore effort Transition.